However you spend your time, Mid Devon Leisure is going that extra mile to help you to get ‘Fit for Summer’ with their latest promotion. 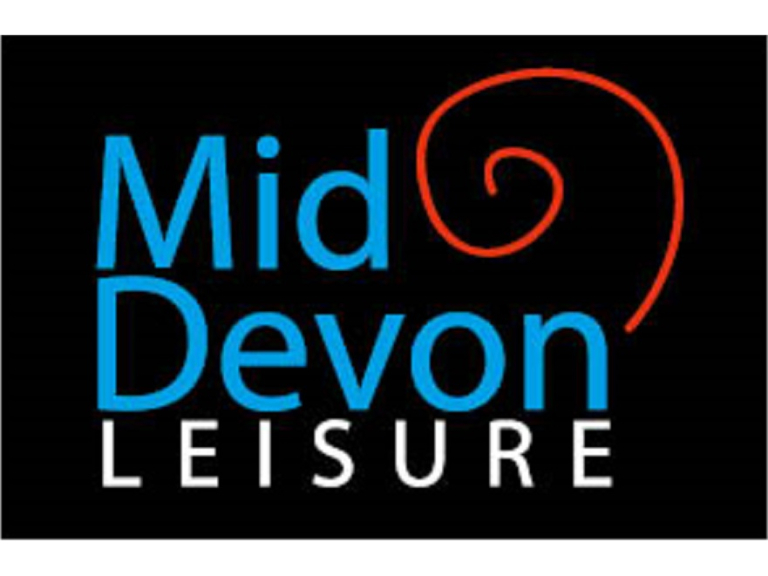 From 19 May to 14 June you can purchase a membership taster that will enable you to enjoy an unlimited number of visits to all three Mid Devon Leisure centres from as little as £25.00. If your taster includes gym use, choose from 3 free gym workout programmes to get you started: ‘Shape & Tone’ for firming up the muscles and improving the general outline, ‘Strengthen & Build’ for increasing muscle size and strength, and ‘Trim & Sculpt’ for fat burning and a better shape. There are two Fit For Summer Zest options. Both include unlimited swimming, racquet sports, sauna. One option also includes fitness studio use, fitness & aerobic classes, and a gym induction. There are over 130 fitness classes each week at the Mid Devon Leisure centres with something to suit everyone. Choose your unique combination of classes alongside your gym workout to suit your lifestyle, or ask one of our experts how you can get the best out of what Mid Devon Leisure can offer you.